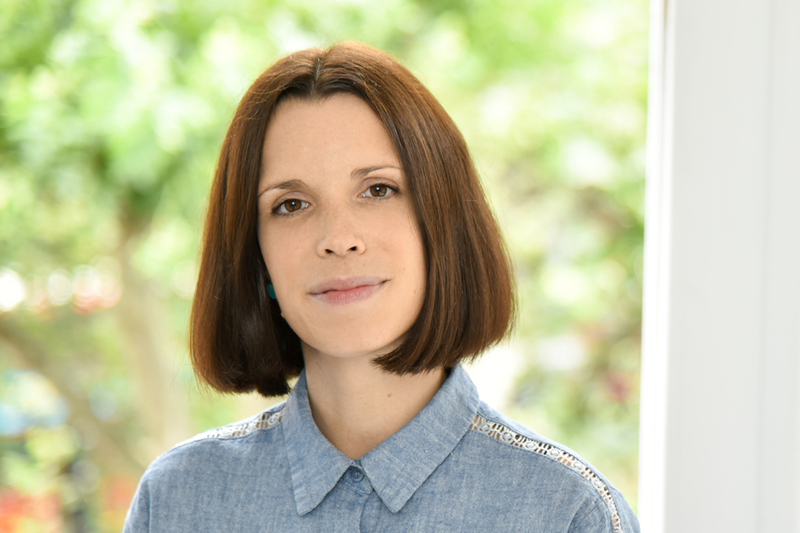 Madeleine joined Studio Lambert from BBC Studios, where she worked as a development producer and script editor across a range of dramas, including the Emmy-nominated series Luther and the BAFTA-nominated The C Word. She also produced the Rockie Award winning series, My Jihad, for BBC iPlayer. Before joining the BBC, Madeleine worked in the independent sector, developing projects and script editing dramas for ITV, BBC and Sky One.